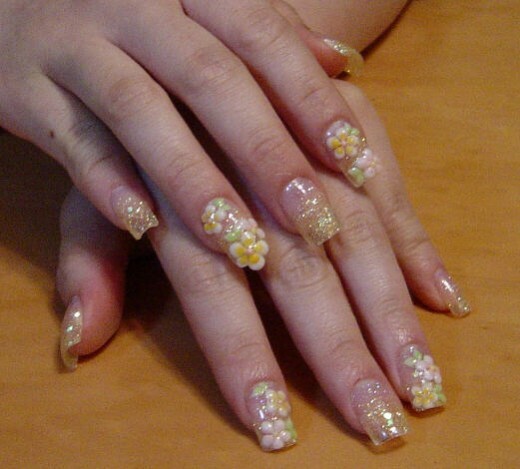 Nail art is a creative activity that draws pictures or designs fingernails. It a type of art. 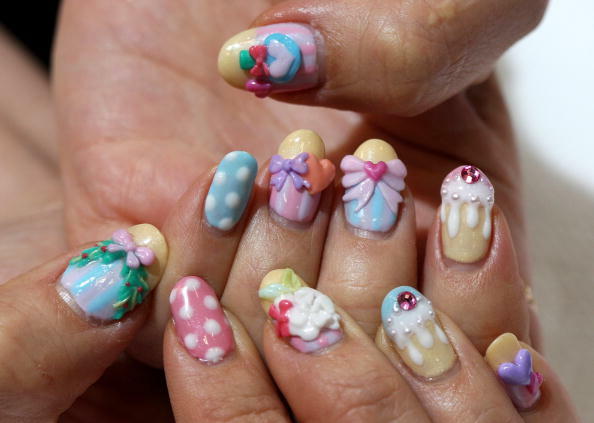 Nail Art as it sounds gets to attract the attention of women. Sometimes, it is already a hard habit to break for women. There are so many cool looking nails painting out there. 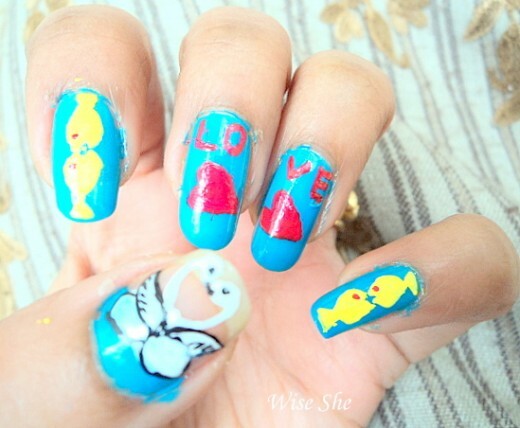 So today, in this post I have compiled a list of creative and easy nail art designs for your inspiration. 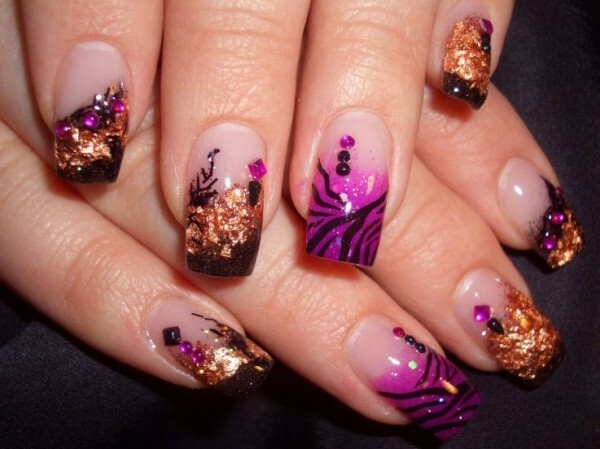 If you are still unsure to try out easy nail then your hesitation will end as soon you scroll down through this list. Hope you will like them. 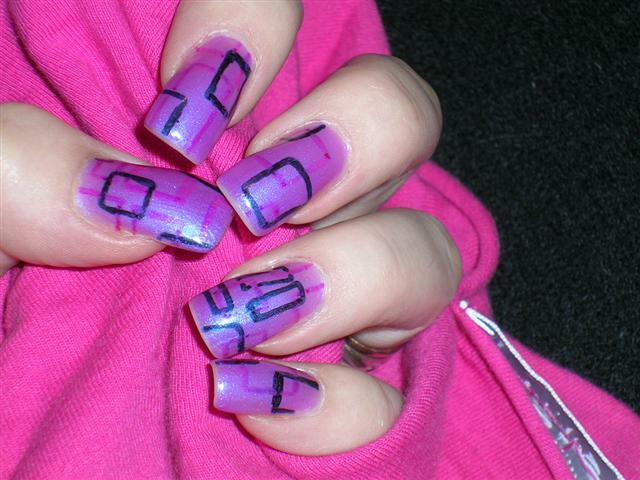 Feel free to comment if I missed out some terrific nail art. Please share it with your friends through email and social networks. hi ,theese are very beautiful designs ! nice and good .